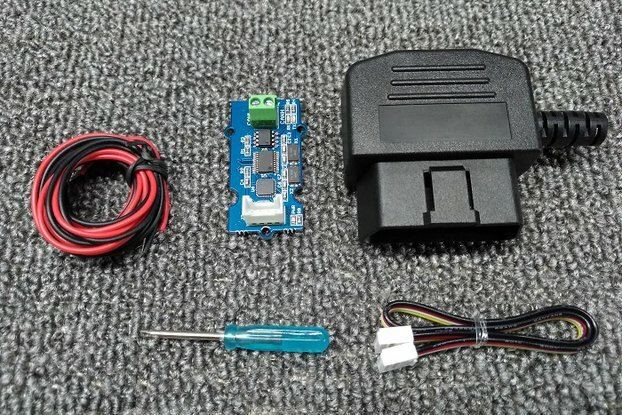 The OBD Ⅱ Slaver allows you to hack your vehicle with the integrated OBD port and output all the data via serial interface. 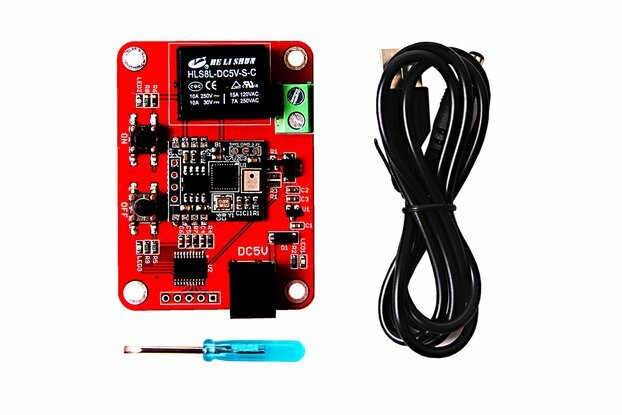 The OBD Ⅱ Slaver allows you to hack your vehicle with the integrated OBD port and output all the data via serial interface. 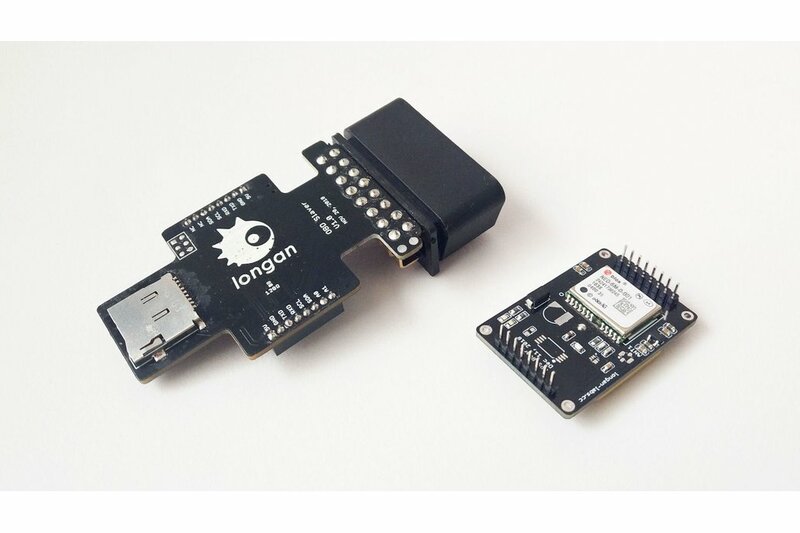 It supports the CAN bus protocol, integrates micro SD card slot. 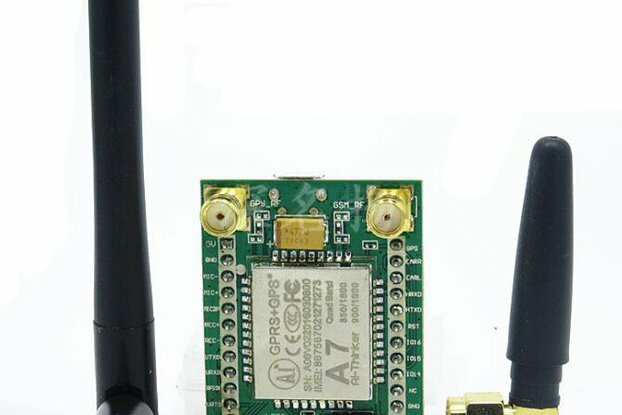 On top of that, with the help of a build-in Atmega32U4, it's compatible with arduino. 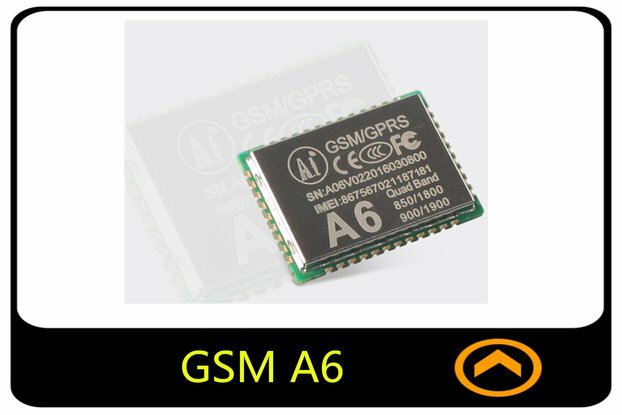 Which means you can code it like a ardunio, then just plug it into your car's OBD port, you will get the output data via the Type C USB port or you can store all the data into your micro-SD card (TF card), easy-peasy. 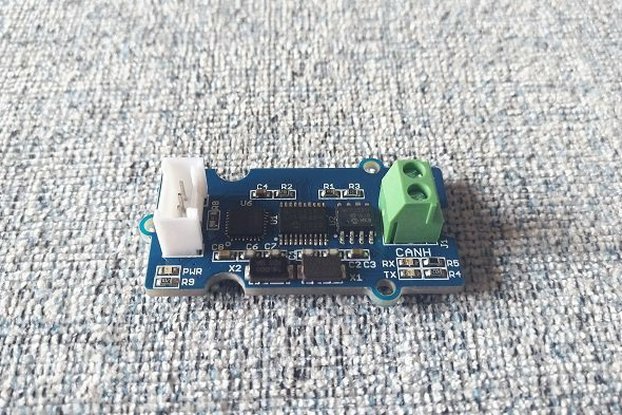 This Serial CAN Bus module is based on MCP2551 and MCP2515, which can provide can baud rate from 5kb/s to 1Mb/s.